When you pick up your puppy from your breeder, you should be provided with some feeding notes and possibly recommendations. There is no ‘set amount’ to feed a puppy for their age. This is determined by their body weight, and whether they need more or less food. Every puppy will be different. If in doubt, speak with your breeder or vet. German Shepherd puppies should not be overweight, as they grow quickly and don’t need the extra strain on their bodies as they grow. Don’t forget, your puppy needs a waistline!. Always make sure your puppy has access to fresh water. 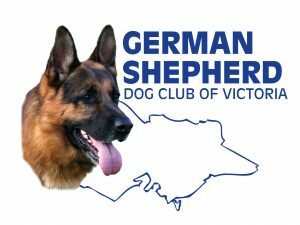 Several useful articles are below, which provide some information on feeding and growth of German Shepherd puppies. You can also ask many questions when you attend your local GSDCV training branch if you need assistance.